An obsession with both Art and Metal led MissFire to study Metalwork and Jewellery at Degree level. 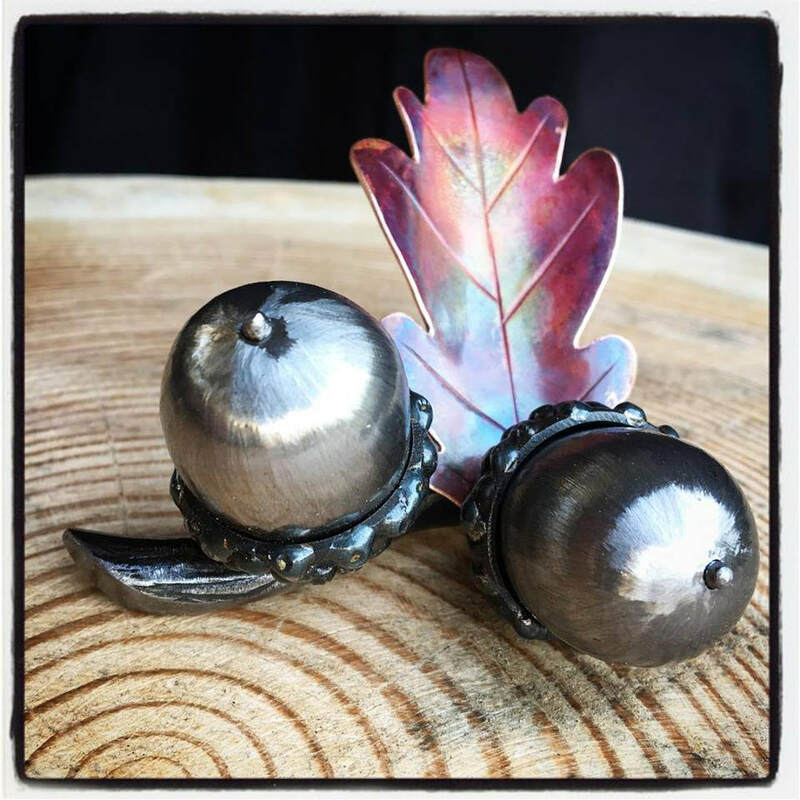 Graduating in 2004 she has succeeded in forging an exciting career in artistic metalworking. Establishing MissFire in 2008 when she moved to the picturesque Forest of Dean, a place very close to her heart. Her love of nature and gardening is the basis of her ongoing Flower Sculpture Series, to which she adds new interpretations of floral forms each year. The perfect subjects to develop her original colouring techniques and satisfy her love of bold colours. 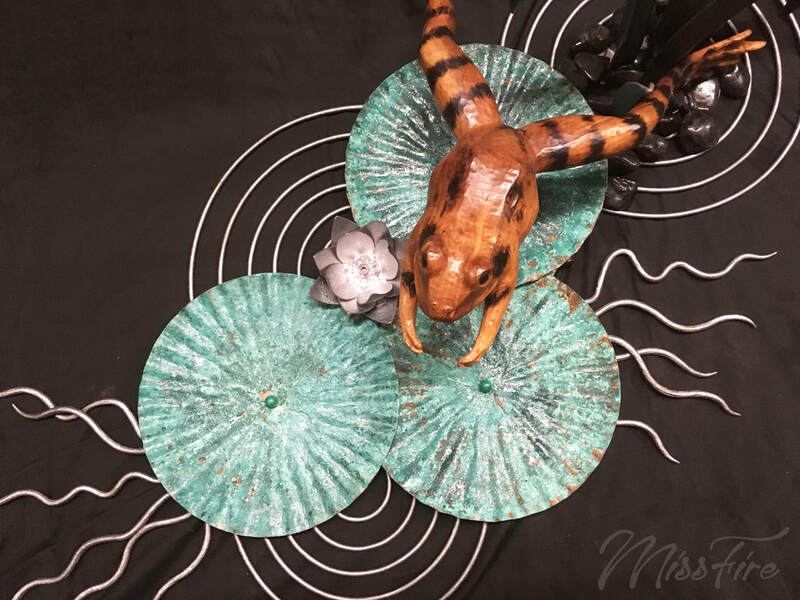 She exhibits these vibrant, contemporary sculptures nationwide and they can be viewed on her website, along with a list of exhibition dates for 2019. 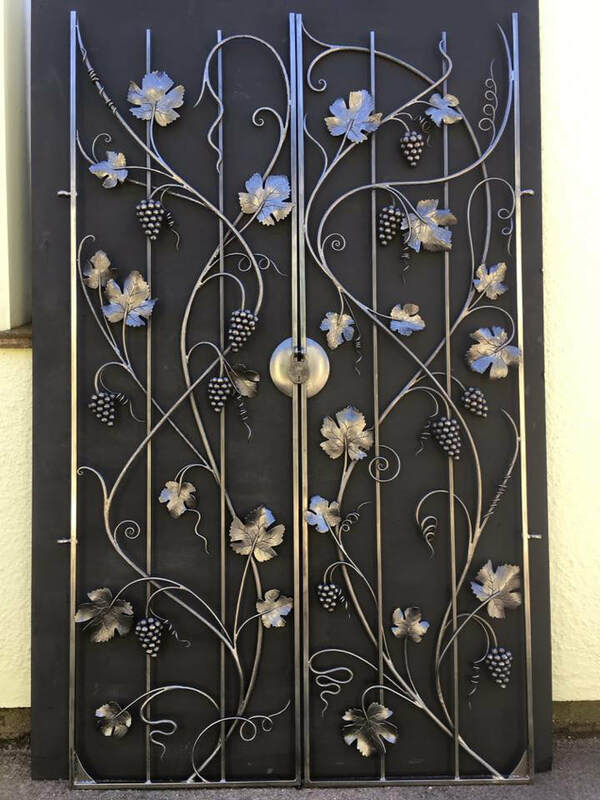 Working predominantly in mild steel, traditional hot-forge techniques are combined with modern fabrication methods to manipulate the material into the desired shape. A visit to her studio and an opportunity to talk about her work will make you aware of just how much skill and hard work goes into creating each unique piece. This year she has committed to a very large-scale public project and this will be in progress in the studio during July, pop in to find out more!